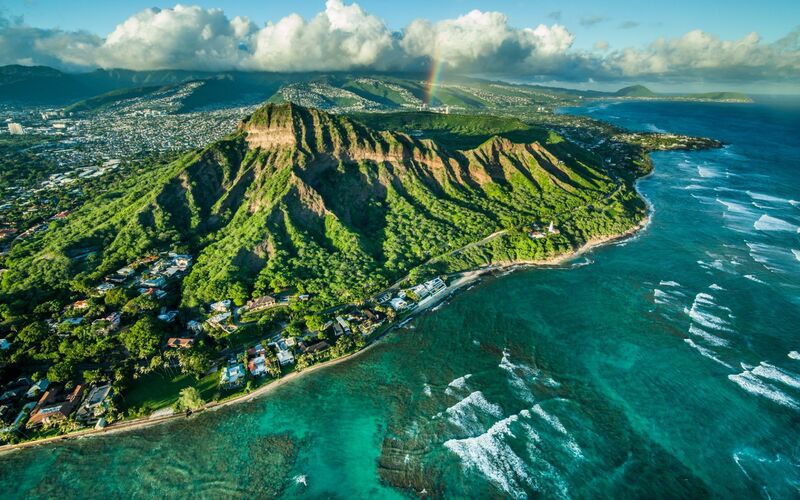 Lanikai is exclusively located along the shore in the scenic Kailua city. Located far from the normal tourist attractions, beaches in this area are less crowded and mainly frequented by the residents. 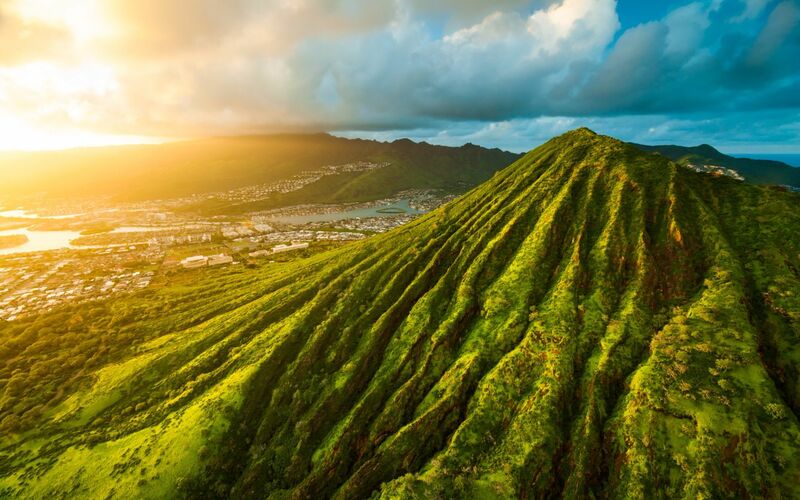 Located on the Eastern windward section of Oahu, Lanikai offers exceptional sea breezes to cool you down from the hot year-round Hawaiian days. As with any beautiful foreign language, the Hawaiian language is rich in history and meaning. This is abundantly clear in the Lanikai neighborhood, as it translates to “Heavenly Sea.” Looking out on Lanikai Beach, the green-blue turquoise water is an inspiring sight to behold. The lucky few who reside in this elegant area, have the privilege to wake up to the sound of waves crashing on the shoreline along while being embraced by a relaxing cool sea breeze. The average listing price for luxurious Lanikai homes is $4.6 million, with an average of $819 price per square foot. However, the listings for these coveted estates range from $1.5 million to $16.5 million. The oceanfront luxury estates in Lanikai are highly sought after, however, so are the inland homes, since they tend to be located one to three blocks from the beach. The Lanikai luxury real estate homes have a range of architectural designs. Some of these marvelous homes have a more modern ambience, while others are a little more traditional with contemporary amenities. Regardless of what you are looking for, you are sure to find it in Lanikai, as the magnificent homes all have a charm of their own. Lanikai is exclusively located along the shore in the scenic Kailua city. Located far from the normal tourist attractions, beaches in this area are less crowded and mainly frequented by the residents. This sort of privacy is highly sought after in Hawaii, thus raising the value of properties along more scenic yet less tourist-filled beaches. Kailua Beach Park offers a velvet soft white sandy beach, with pristine cyan water. Having such a magical beach a stone throw away from your home is a privilege unlike any other. The crystal clear waters is perfect for a day of exploration and snorkeling with the family. More often than not, this beautiful beach is dotted with local surfers and sail boats enjoying the exuberant waves of the Pacific. Our highly skilled and efficient team want to help you find your dream home in Lanikai. For more information on exclusive Lanikai estates in Oahu contact Hawaii's elite luxury real estate agent Anne Hogan Perry. We offer the highest level of expertise, service, and integrity. 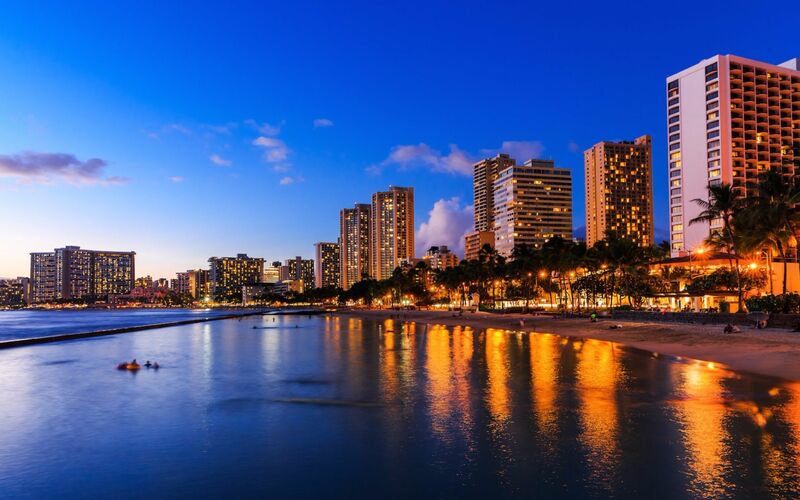 Anne Hogan Perry is the premier real estate agent on Oahu, Hawaii and has helped hundreds of buyers find their dream home in Hawaii, resulting in close to $1 Billion of closed residential real estate transactions in the last 20 years.